The patent does get a couple of things right that eluded the Atrix and the Padfone. For one, the phone’s screen remains visible, to be used as either a secondary display or as a trackpad. Both Atrix and Padfone hid away the phone’s screen. Still, a trackpad above the keyboard seems odd. The second point is that Android is still not ready for desktop-like multitasking. 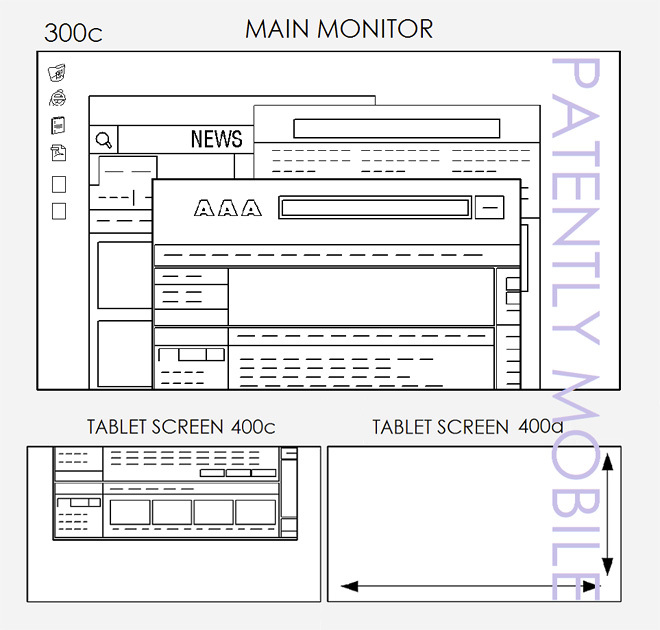 Instead this patent suggests a dual-boot Android and Windows 10. The phone will run Android when used separately, but then jump into Windows when docked so you get a traditional laptop experience. The tablet will house the processor, storage and even BIOS, while the dock adds a keyboard and display (an additional Touch Pad is also listed). No extra storage is shown for the dock, but then there’s no battery listed either so this list is probably incomplete. Anyway, the patent suggests other OSes could be used as well. Perhaps Tizen will get to live up to its Linux roots. Or the device could just run Windows 10 in both phone and laptop forms. Samsung has cozied up to Microsoft recently with the Galaxy S6 duo where it adopted the Office package. So, is this the secret to phone-powered laptops? The full use of the phone’s screen and dual-boot? Or will Google’s approach win – cheapo Chromebooks that can run Android apps.